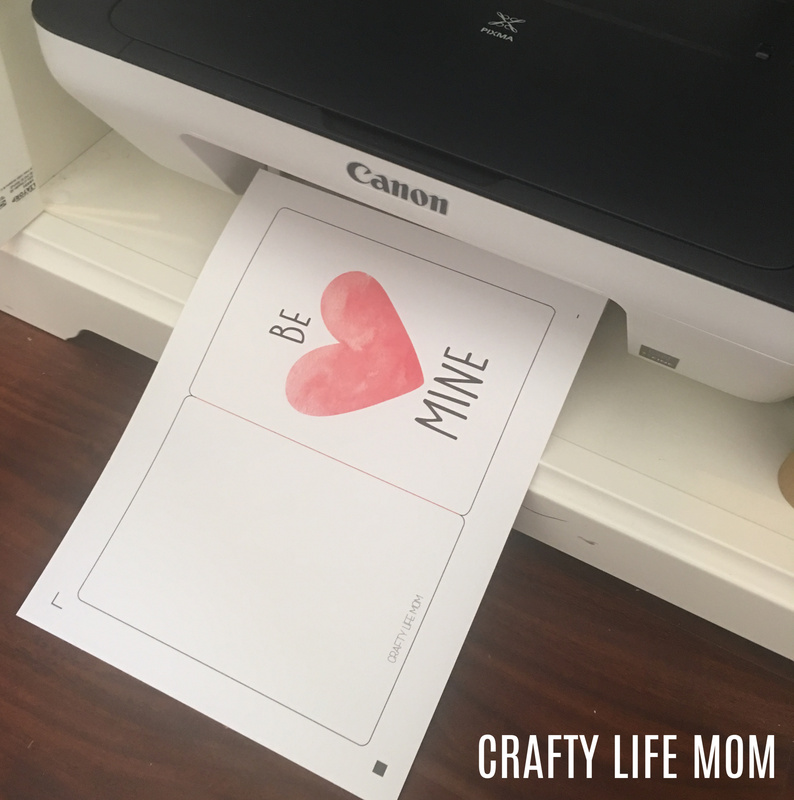 Make these adorable Valentines Day Cards! 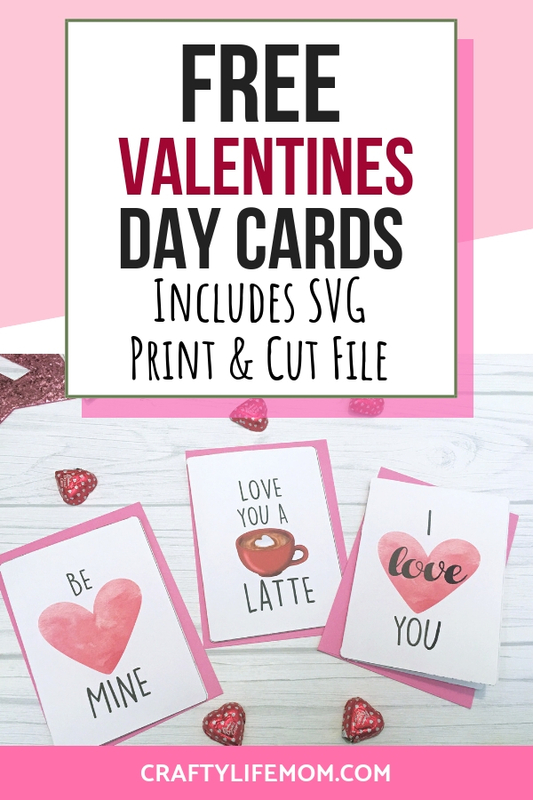 Using my Free Valentines Day Cards SVG cut files you can create your own Valentines Day cards for all of your loved ones! 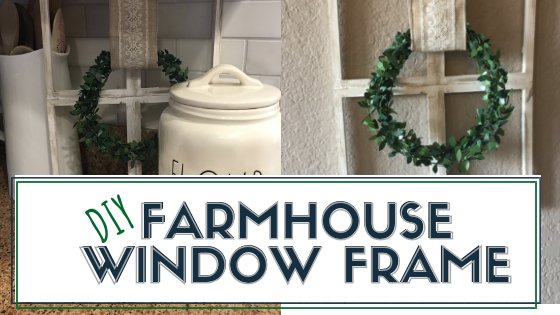 These are super cute and fun to make and there are three options to choose from. Make one or all three! 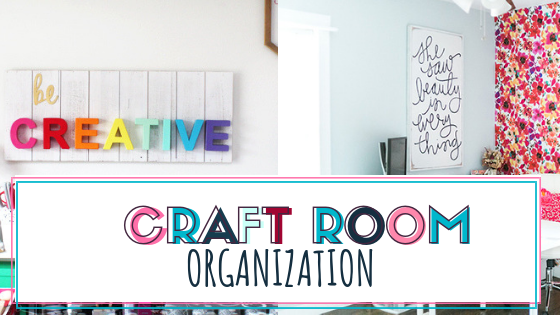 If you love creating paper crafts then you will surely love these cards. Download these Free Valentines Day Cards below! These print and cut SVG Valentines Day Cards are just some of the SVG files I have created for Valentines Day this year. Check out the other SVG files I have made! February Monthly Spread Print and Cut Files for the Erin Condren Planner. Scroll to the bottom to see the file. This includes the SIlhouette Studio file as well. 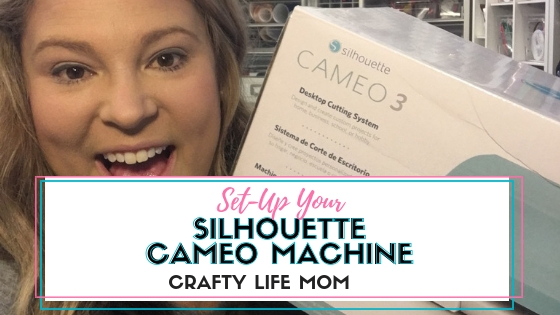 I love using my Silhouette Cameo for most projects. 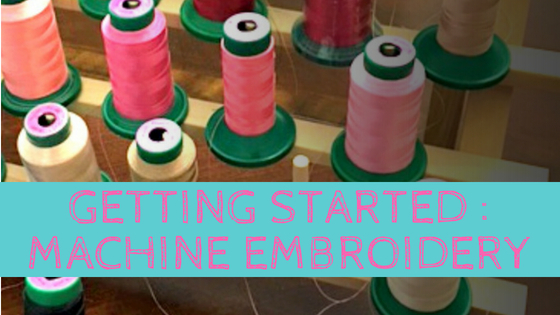 But I have recently bought a Circut Maker and love learning that machine too. 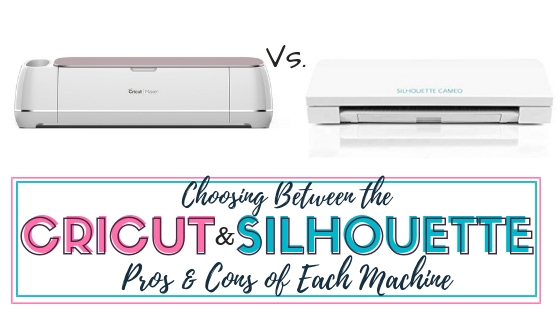 Both are great for making paper crafts, decals shirts and so much more. Making cards like these literally just take a few minutes and it so much fun! First, you are going to gather up your materials. 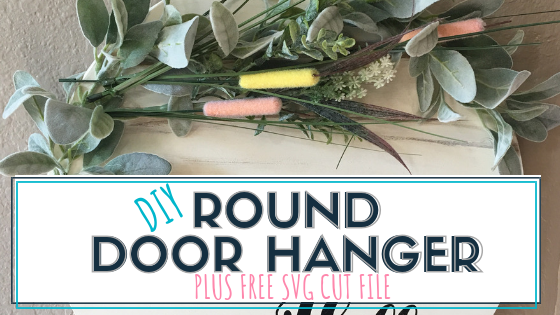 Once you have gathered up all of your materials you will need to download the SVG Print and Cut file from the Resource Library. 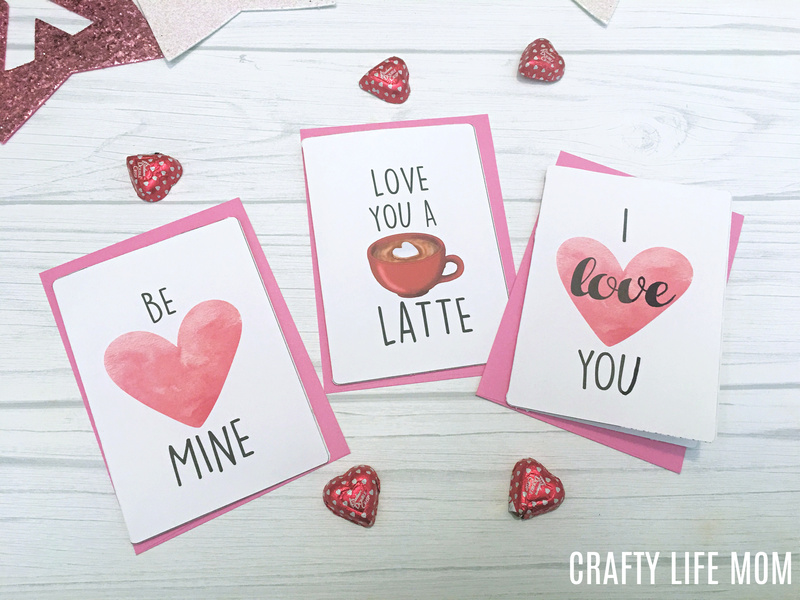 Follow the directions below to make these cute Valentines Day Cards. 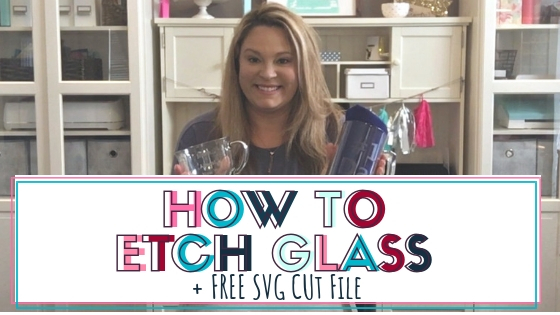 Step 1: Open the SVG cut file into your craft machine. 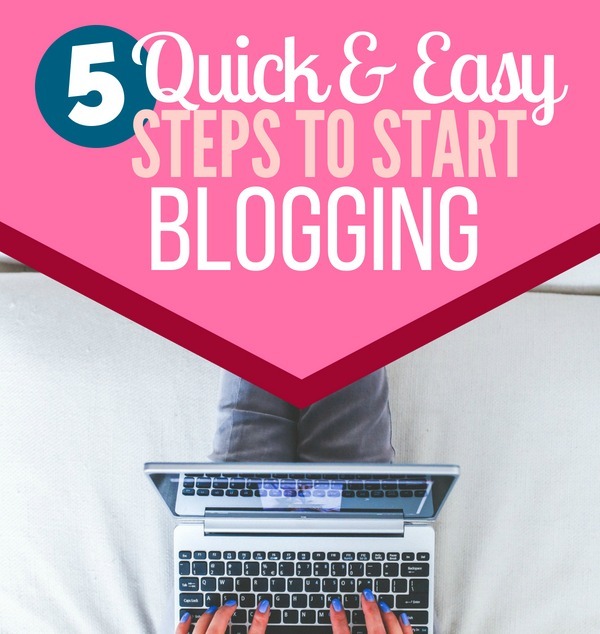 You will then need to print on your cardstock paper the file. Step 2: Once the card is cut, you will need to cut the card out. 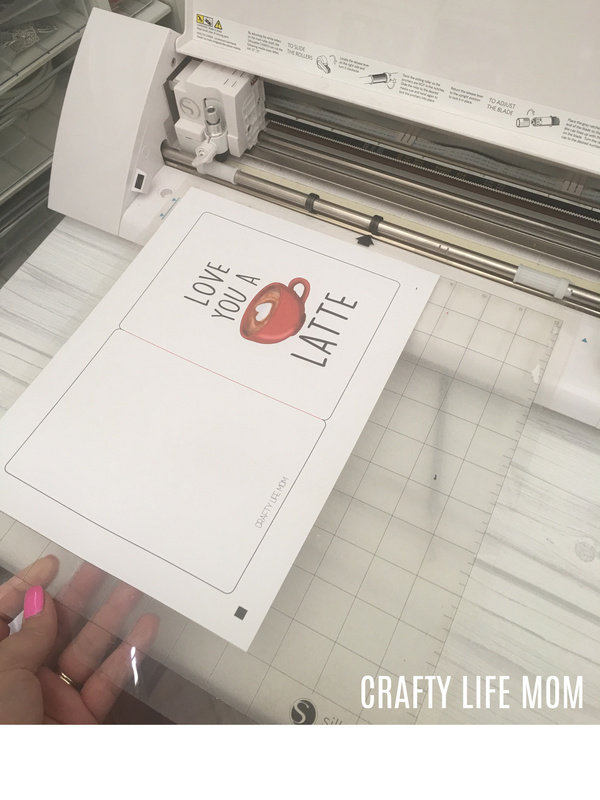 Load the printed cardstock sheet onto your cutting mat. Select cardstock for your cut setting and send it to your cutter. Step 3: Remove the cut card stock card. Throw away the excess card stock. Score your card by folding in half manually or use a scoring tool. Access to the Resource Library is FREE for subscribers. 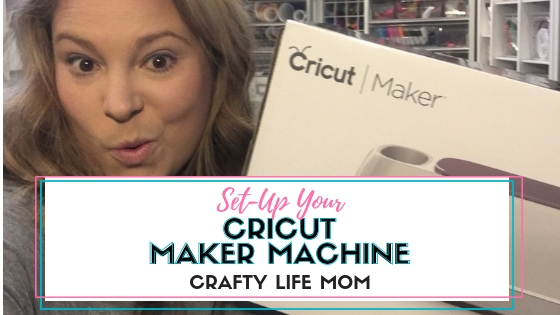 If you are already a subscriber just click the link and enter your password.New to Join the Crafty Life Mom Community? It’s FREE! !